NEW POP Display - released April 2019. Til's Rub. Excellent product. TRY IT ON vegetables and meat. 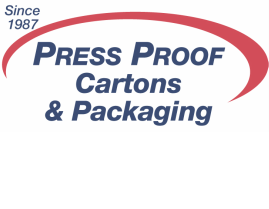 Press Proof Cartons produces printed packaging and promotional retail display options for many industries. We produce short run and prototype merchandise displays in a cost effective way to test merchandising programs. 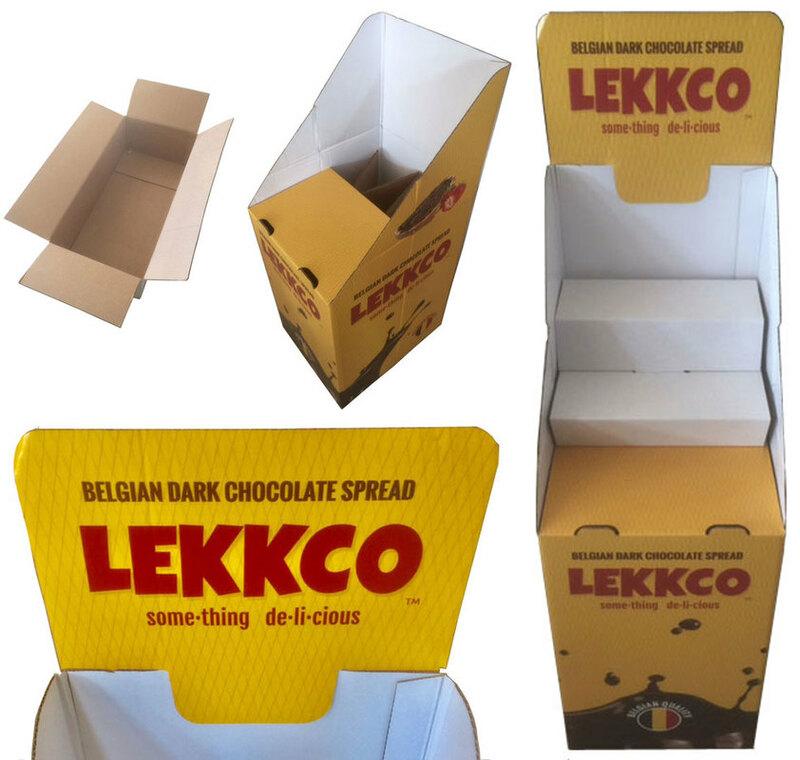 Digitally printed direct, or litho-offset mounted labels onto corrugated packaging is available in full color and in various contoured shapes and sizes. 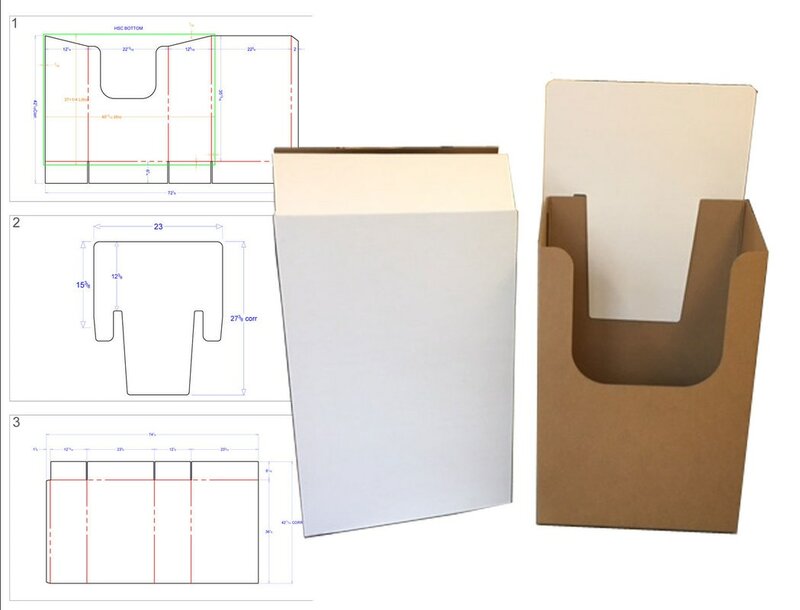 Press Proof Cartons can handle your display requirements. With brilliant graphics printed on high-grade-flute, from the simplest ledge display with product shelves to a full mural backdrop.